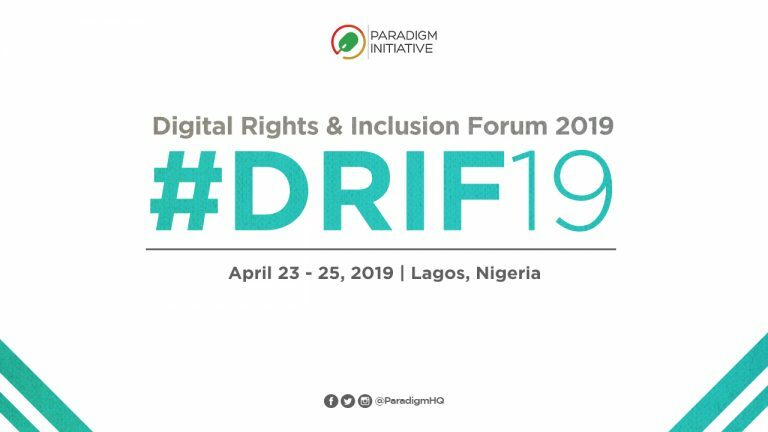 The 7th edition of the Digital Rights and Inclusion Forum (formerly Internet Freedom Forum- IFF) will hold from April 23 – 25, 2019 in Lagos Nigeria. The Digital Rights and Inclusion Forum has gained a reputation as an important platform where conversations on digital policy in Africa are shaped, and policy directions forged. If you are interested in privacy, affordable Internet, increasing women’s access to digital tools, Internet shutdowns and similar themes, mark your calendar and join members of civil society, the technical community, academia and private sector for yet another agenda shaping event in 2019. 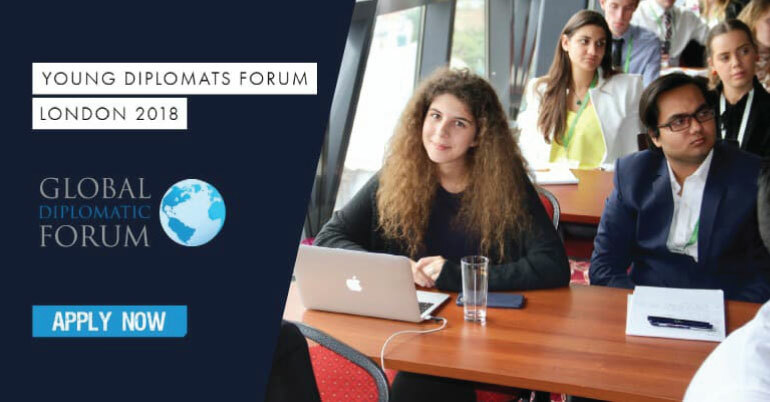 The forum presents a unique platform for discussions and engagement around current trends and emerging issues affecting Internet Freedom in Africa. Since 2017, proceedings at DRIF have been bilingual- English and French, to cater for the diversity of participants attending. Participants at DRIF include civil society organizations, policy actors/makers, legal/policy experts, academia, advocates, tech enthusiasts, industry representatives and active citizens among others. Registration closes on 31 January, 2019.